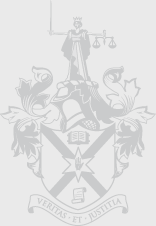 The Statute Law Society (‘the Society’) invites applications for the Lord Rodger Essay Prize 2012, which is sponsored by Oxford University Press. The Society is a charitable body which aims to educate the legal profession and the public about the legislative process, with a view to encouraging improvements in statute law. It was founded in 1968 and has members throughout Britain, Europe and the Commonwealth. Lord Rodger of Earlsferry SCJ was Chair of the Society from 2002 until his death in 2011. He was involved in the legislative process at various stages of his career and retained a strong interest in the making and interpretation of statute law. In memory of Lord Rodger, the Society has established an annual essay prize. Submissions for the 2012 prize are now invited. ► Essays may relate to the United Kingdom and/or any other jurisdiction or jurisdictions. ► Essays must be written in English and must be between 5,000 and 8,000 words long, including footnotes. They must be preceded by an abstract of no more than 200 words. ► Essays may be submitted by anyone who is reading for an undergraduate degree of any University and in any subject; or has held their first (or only) undergraduate degree for not more than five years. 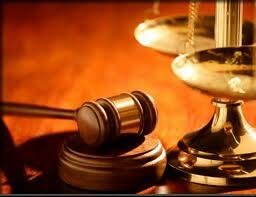 Essays must be submitted in electronic form to the Administrator of the Society, Mary Block, atstatutelaw@aol.com. They must be accompanied by a completed entry form that can be downloaded at www.statutelawsociety.org. The closing date for submissions is 15 September 2012. The winning essay will be chosen by a jury consisting of three members of the Council of the Society. The prize will be presented by the Chairman of the Law Society, Lord Dyson SCJ, at the Society’s Annual Lord Renton Lecture on 26 November 2012. The prize sum is £1,000. The winning essay will be considered for publication in the Statute Law Review which is published by Oxford University Press, in association with the Society. The jury may choose to split the award between the authors of two or more essays or not to award the prize. 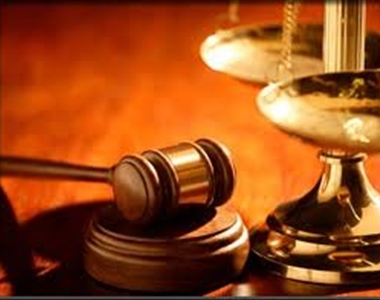 Further information about the Society and its activities can be found at www.statutelawsociety.org.